Scouts are the third section of the Scouting movement for boys and girls aged between 10 and half to 14. Scouts are encouraged to take part in a wide range of activities as part of their programme. Participation rather than meeting set standards is the key approach, and for the Scout who wants to be recognised for his or her achievements there are a number of Challenges awards and activity badges. 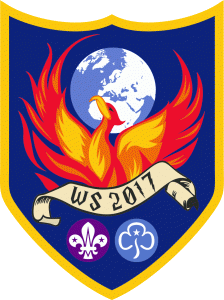 Please have a look at the Scouts Resource page for info about what the Scouts have been doing this term.